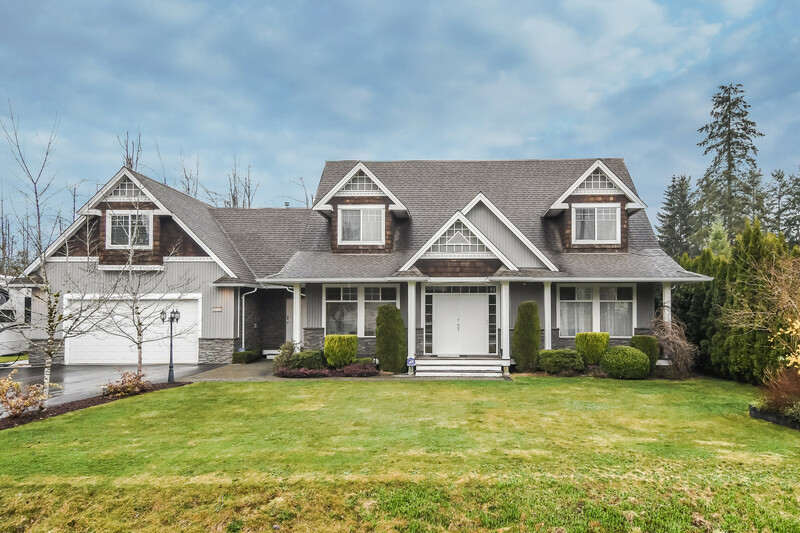 Another happy family has successfully sold their home at 211 19677 MEADOW GARDENS WAY in Pitt Meadows. 2 BED + 1 BATH + 2 PARKING: 5 Reasons this SOUTH EXPOSED, COURTYARD VIEW - PITT MEADOWS CONDO is for You! 1)FLOOR PLAN: Dark Cabinets in Kitchen, Granite Counters, 1 Fireplace, Breakfast Bar, Dinning Area + Living Room + Master w/ Walk-in Closet. 2)SPACE: Sprawling 811 Sqft: 2nd Level w/Covered Patio. Perfect Mix of Open Concept & Separation. 2 Spacious Beds + 1 Full Baths w/ 2 Sinks. 3)AMENITIES: Bike Storage, Car Wash Bays, Gym, Party Room, Sauna, Billiard Room, Art Room, Kids Room. 4)THE FAIRWAYS: Quality Built. Centrally Located. Well Maintained. Golf Course Setting. 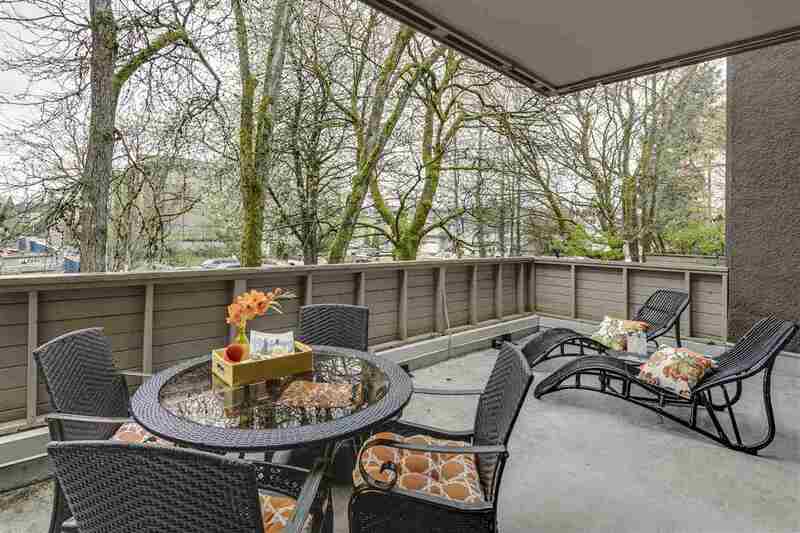 5)LOCATION: Central, Quiet & Safe Setting+Walking to Schools, West Coast Express / Transit and Shopping.